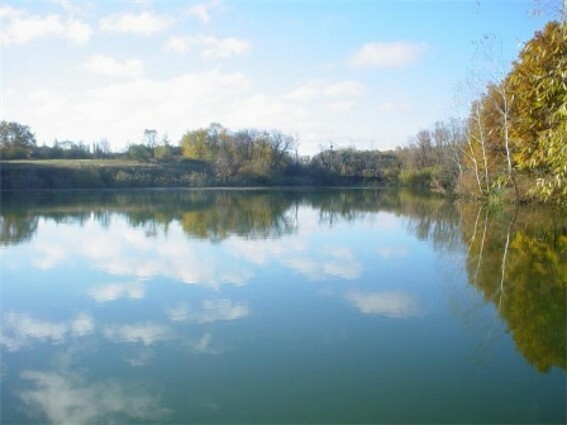 Vorskla River (also Vorsklo). (Map: Vorskla River.) A left-bank tributary of the Dnieper River that flows for 452 km through Belgorod oblast (Russian Fedration), Sumy oblast, and Poltava oblast and drains a basin area of 14,700 sq km. The river valley in Ukraine ranges from 10 to 12 km in width. The right bank of the river is quite high and is marked by numerous gullies; the left bank is low-lying. The floodplains are covered with meadows, deciduous forest, and some marshland. The river itself contains numerous shoals and sandbars. The average discharge near its mouth is 36 cu m/sec. The Vorskla freezes over from early December to March and is used for water supply and irrigation. 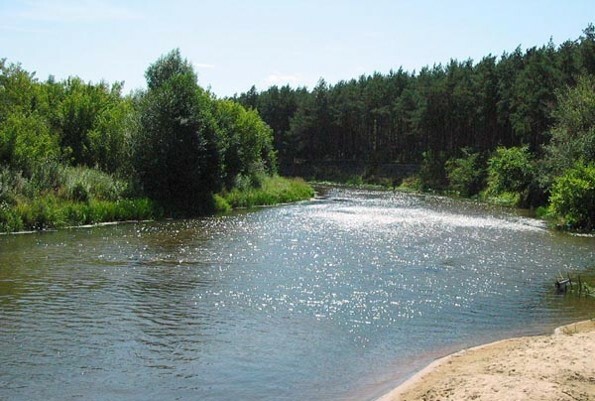 The major centers along the river include Poltava and Kobeliaky. 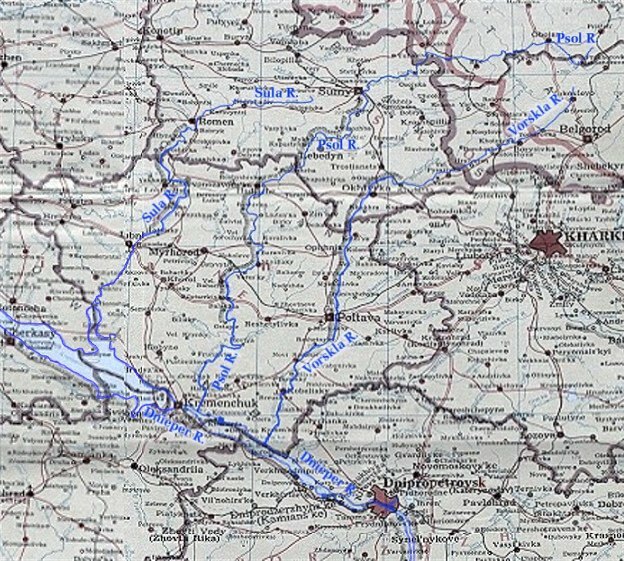 The main tributaries are the Vorsklytsia River and the Boromlia River on the right and the Merlia River, the Kolomak River, and the Tahamlyk River on the left.